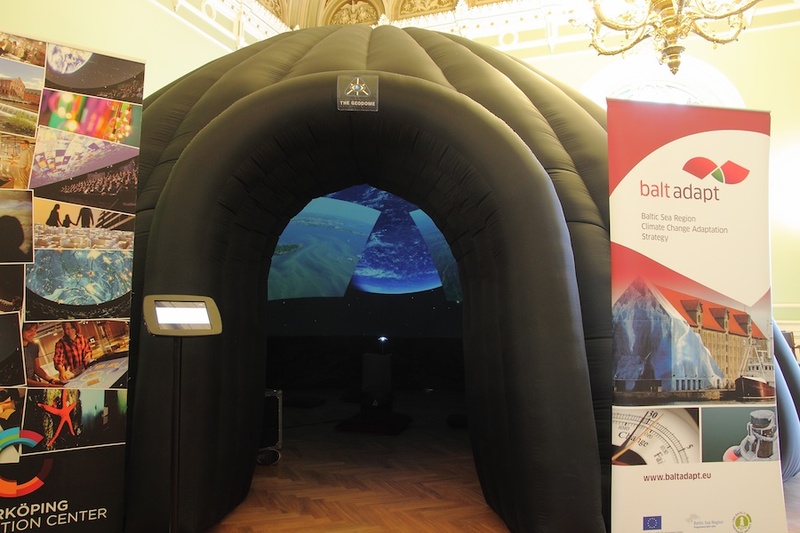 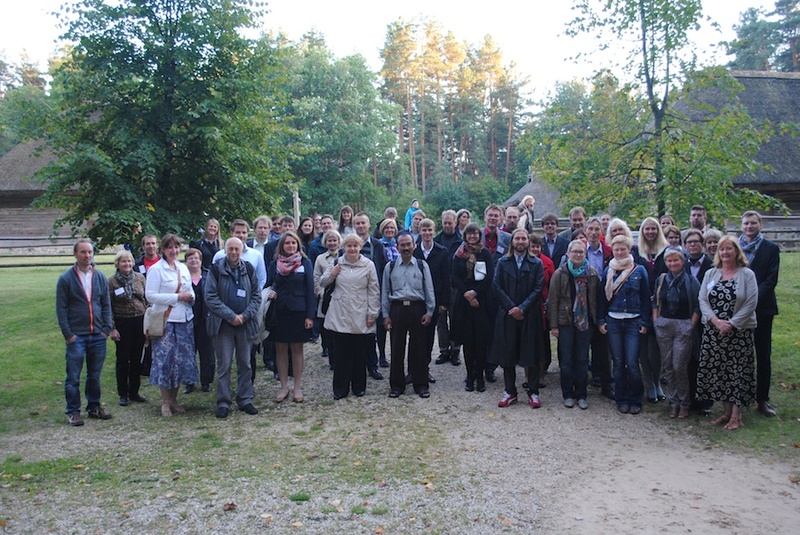 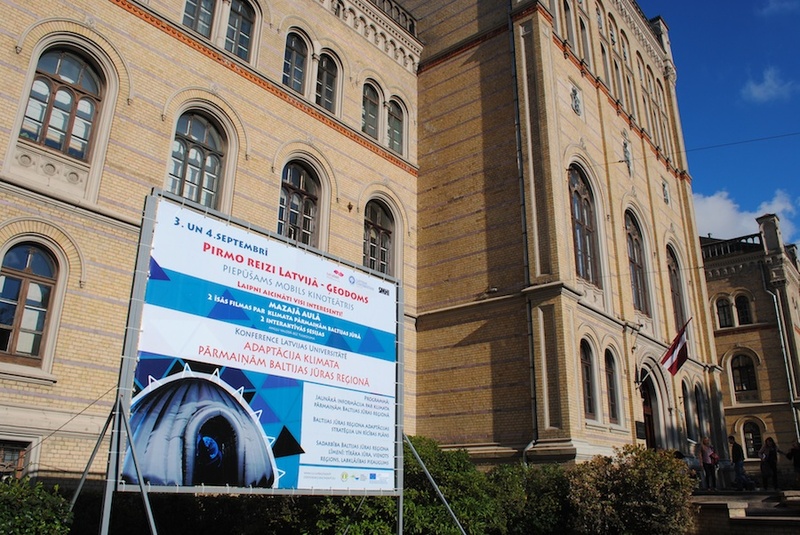 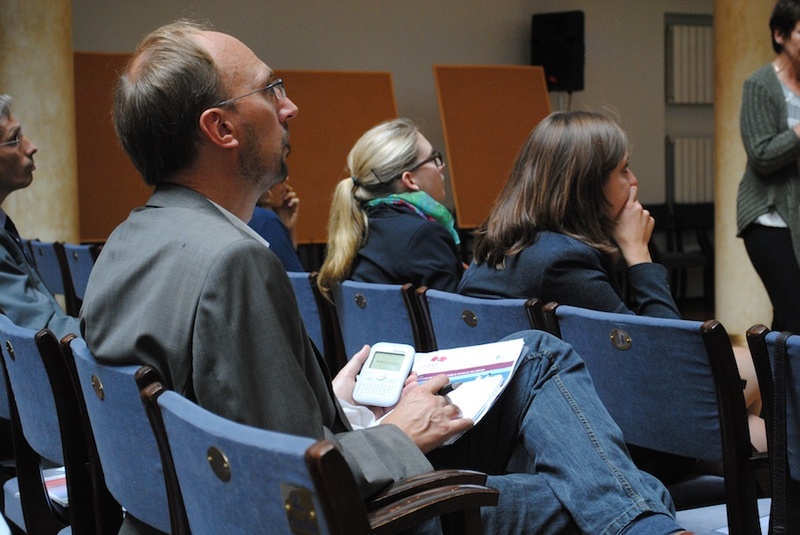 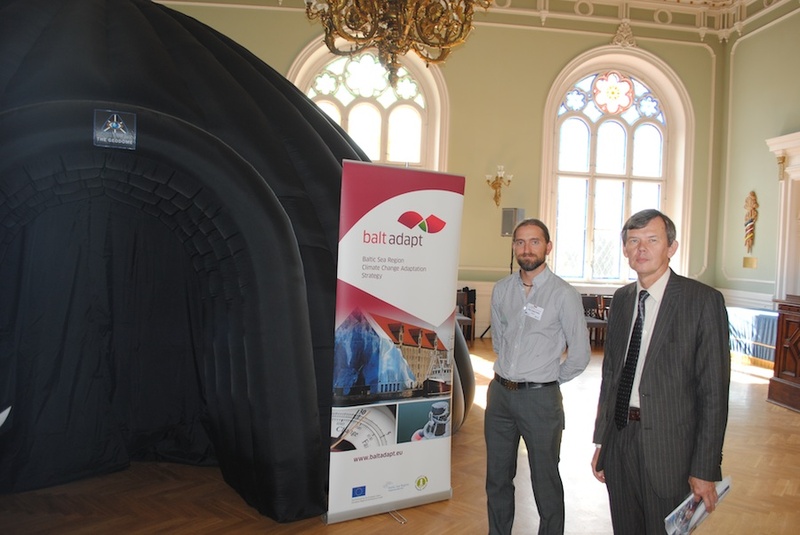 The fifth transnational Baltadapt partner meeting took place in Vilnius, Lithuania 10–12 April 2013. 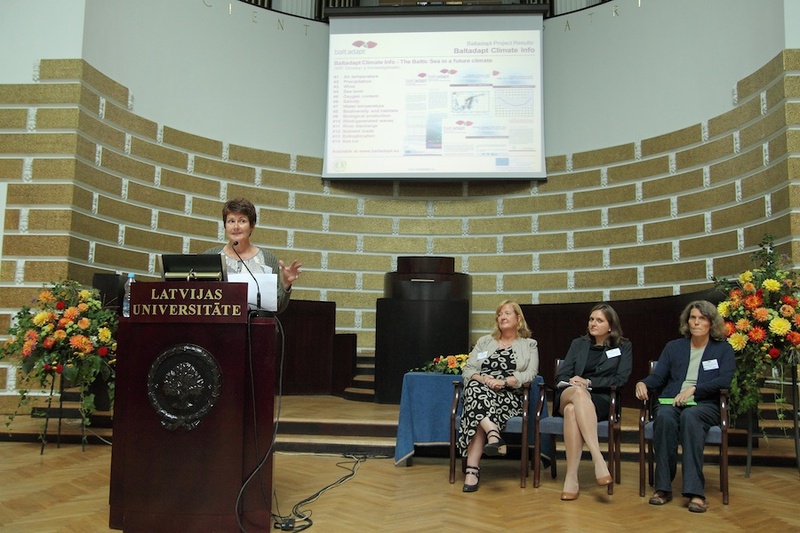 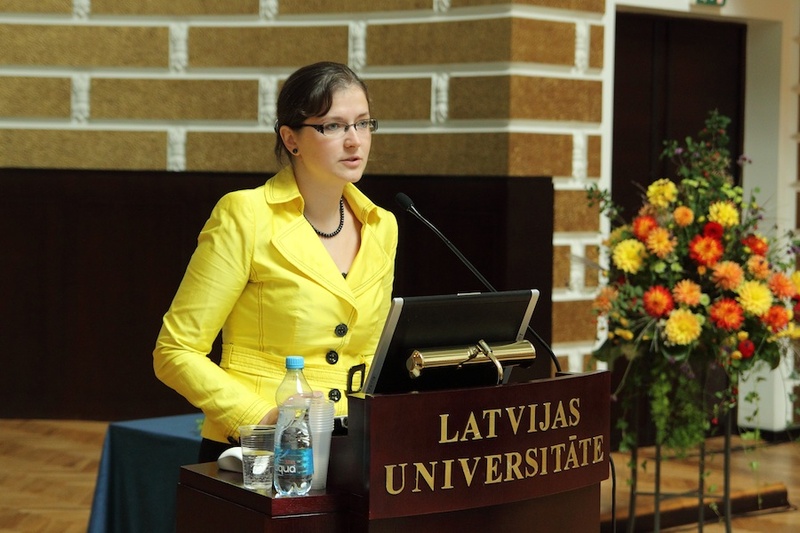 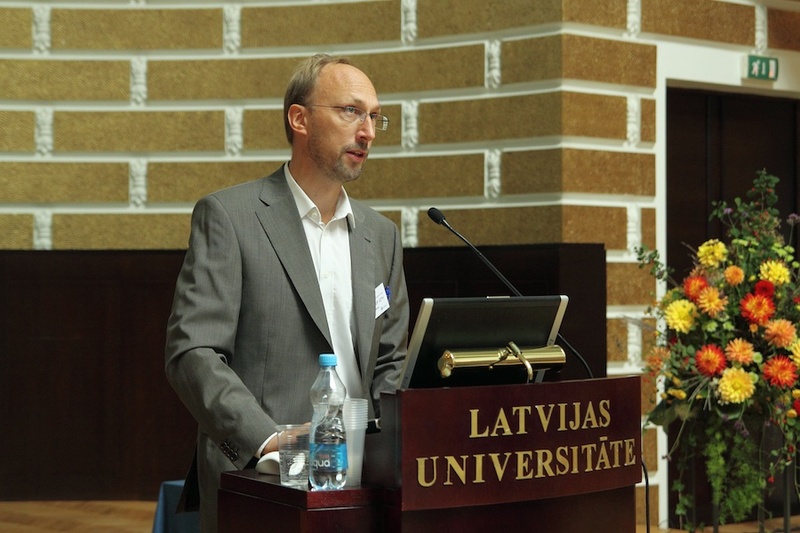 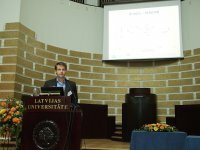 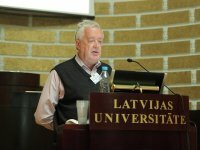 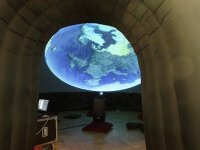 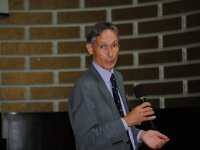 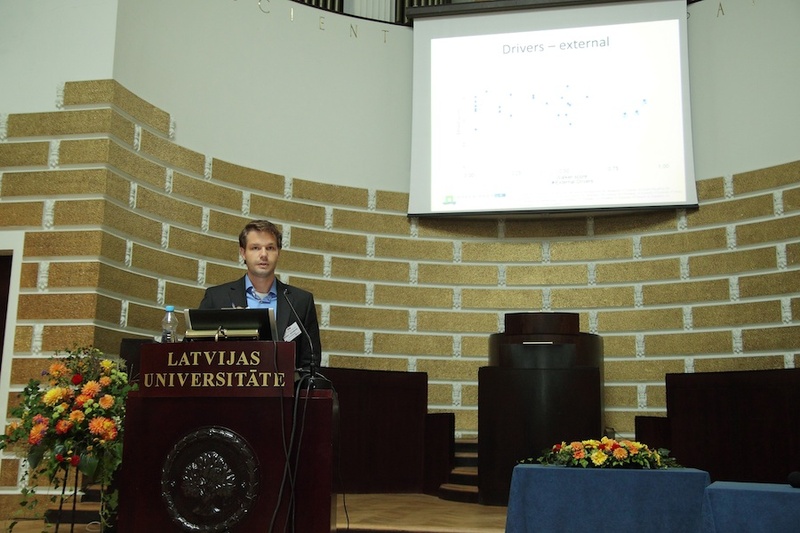 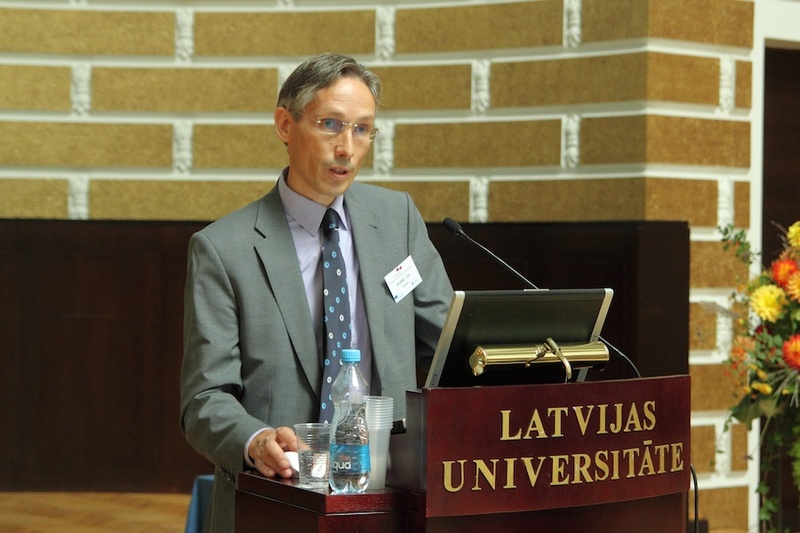 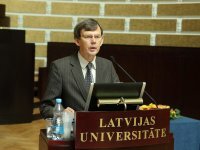 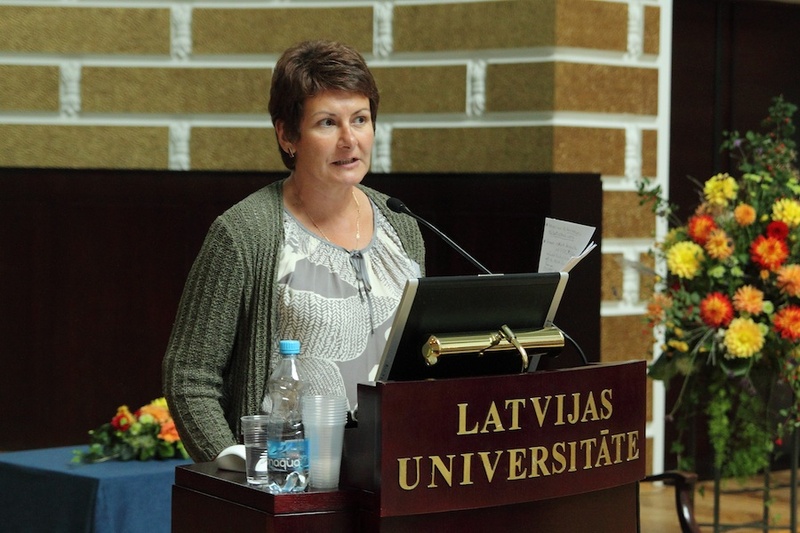 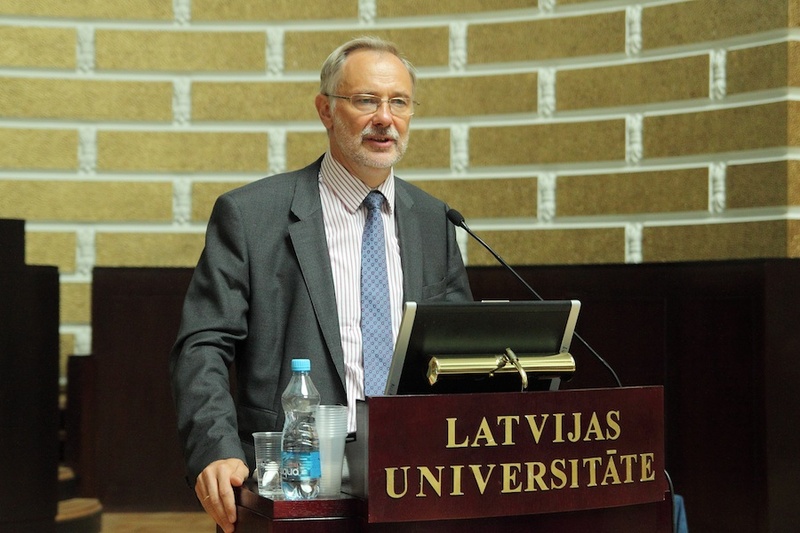 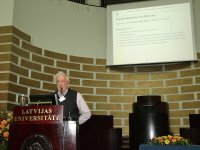 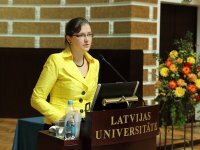 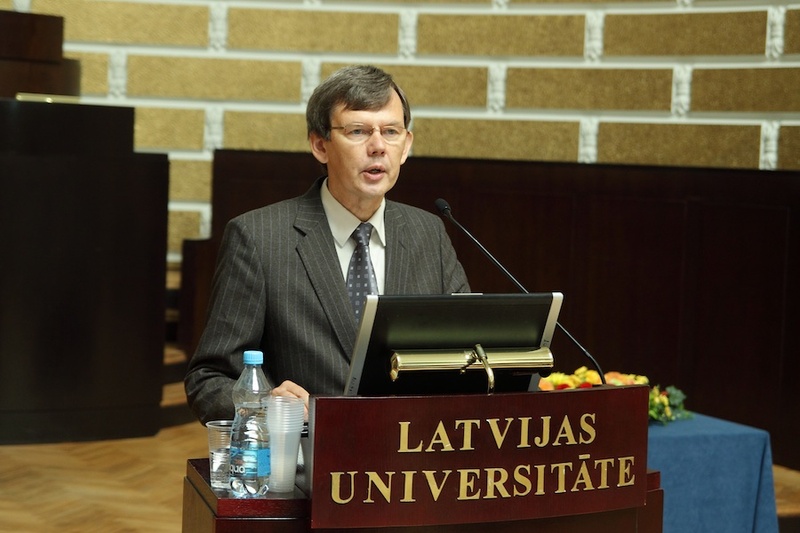 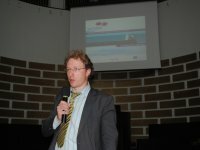 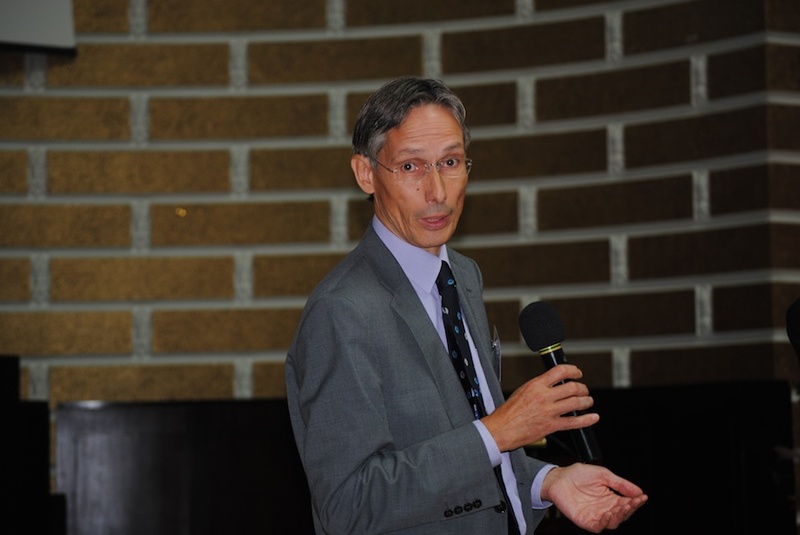 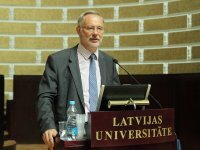 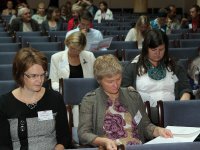 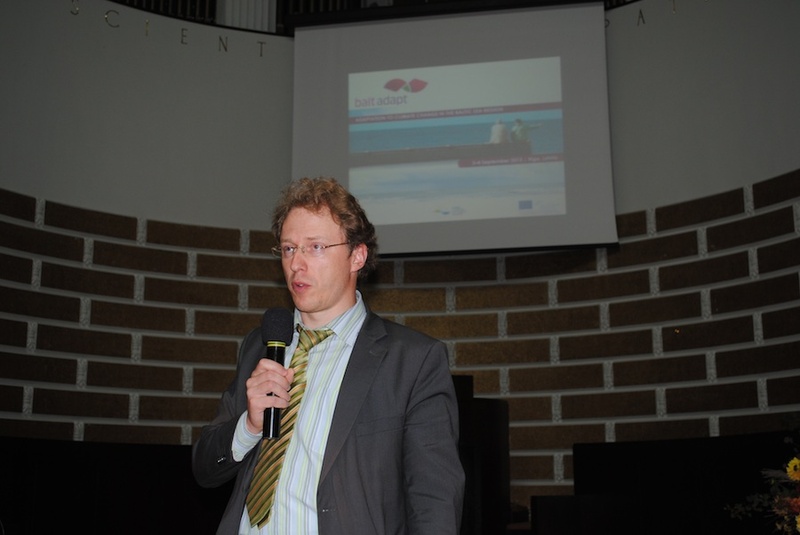 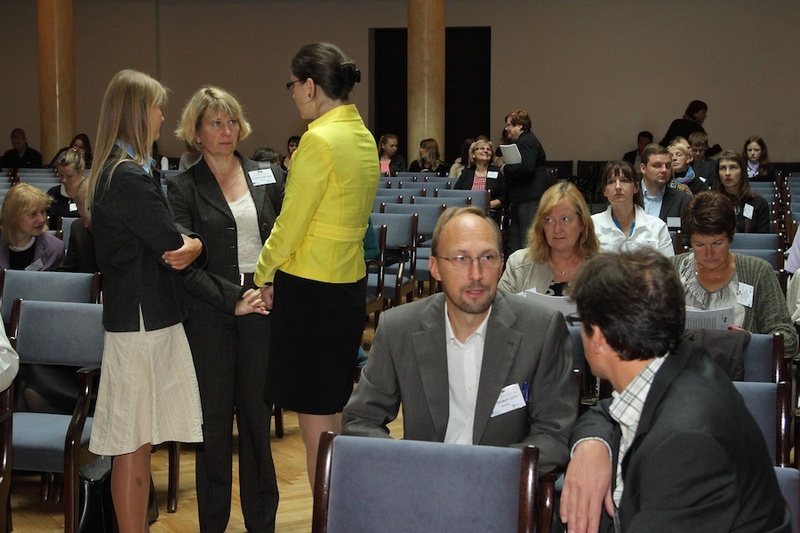 It was hosted by the Baltic Environmental Forum (BEF) Lithuania. 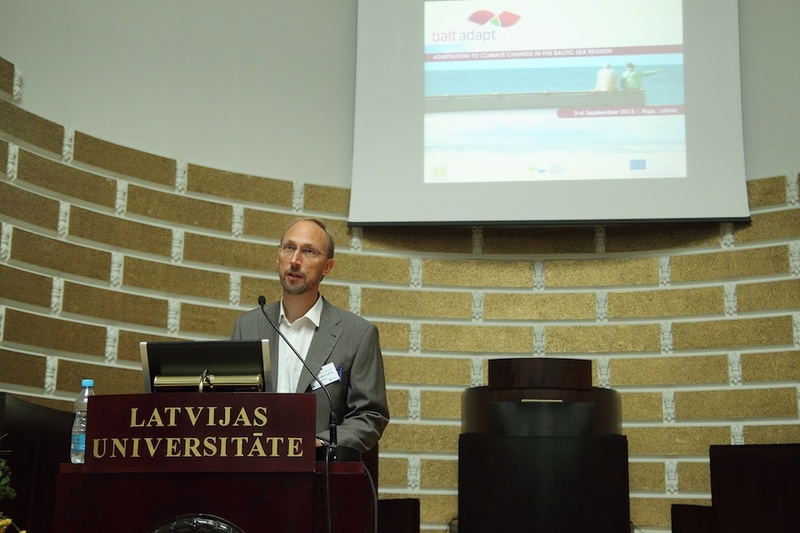 Baltadapt partners discussed, inter alia, the current drafts of both the Baltic Sea Region Climate Change Adaptation Strategy and its accompanying Action Plan. 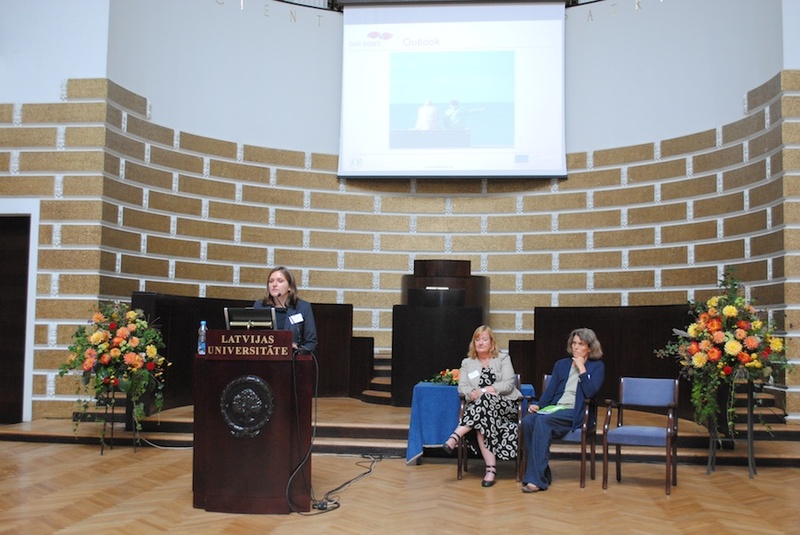 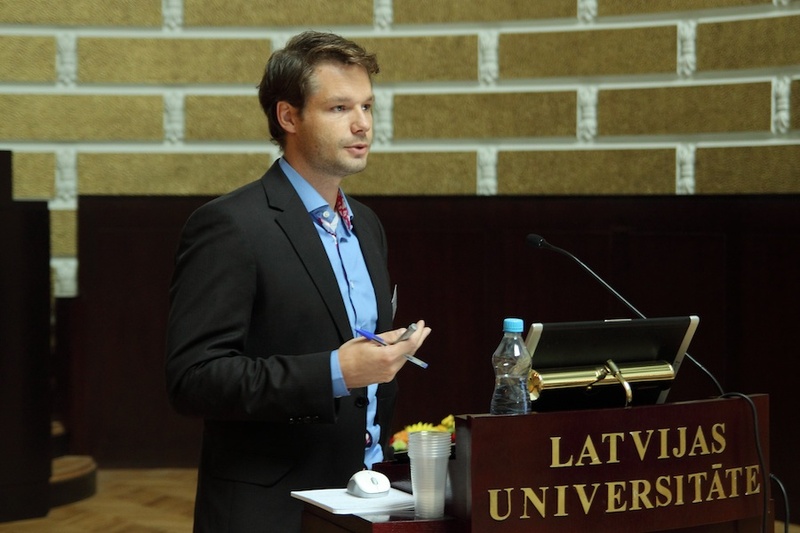 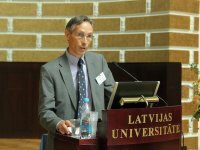 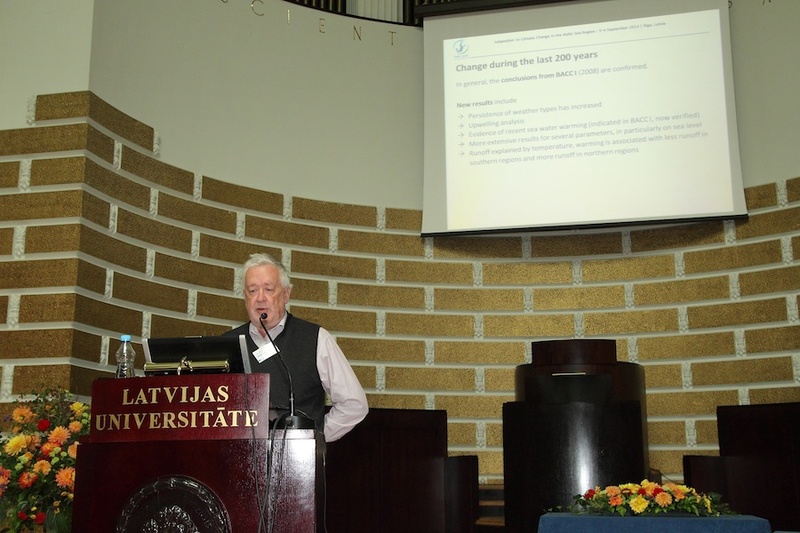 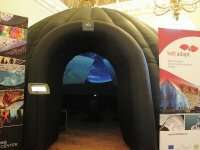 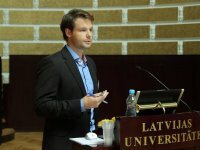 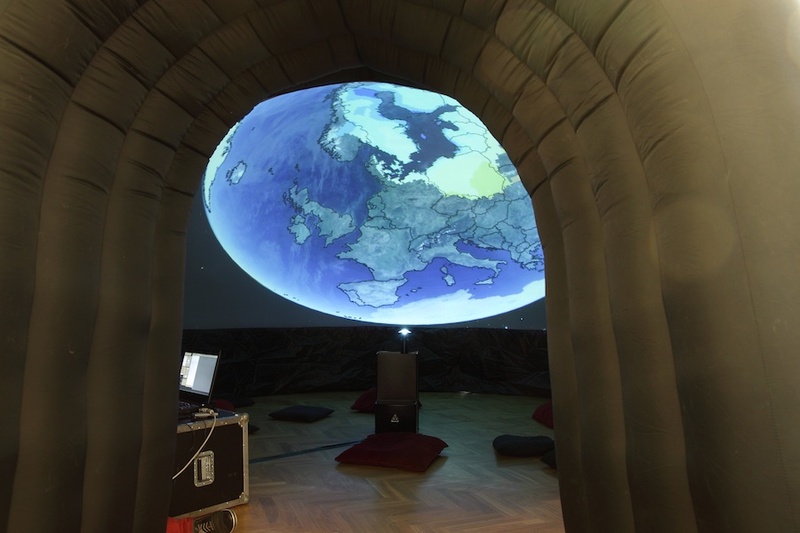 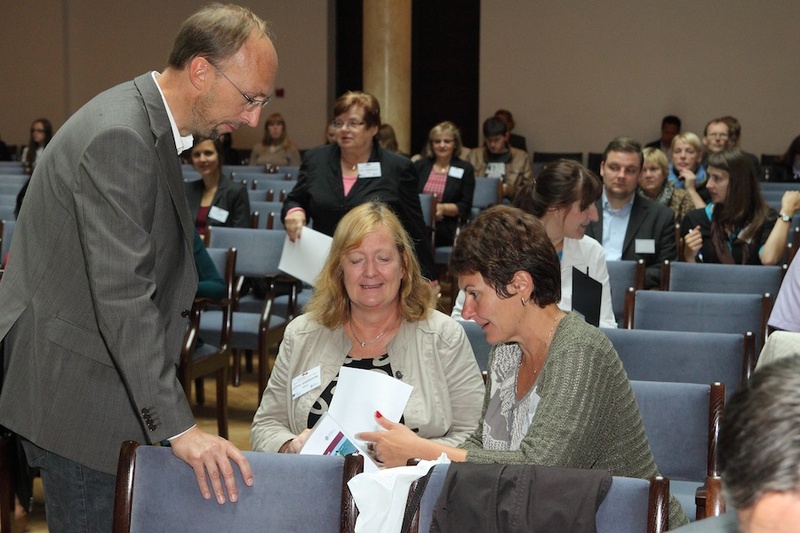 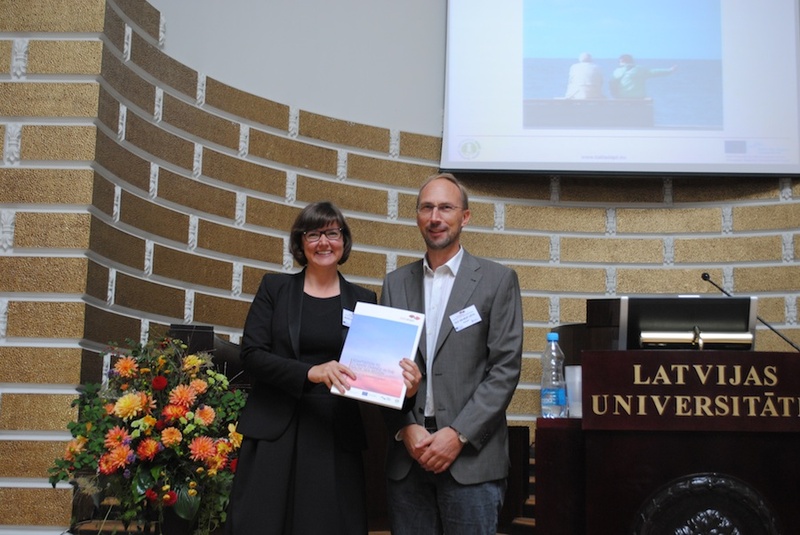 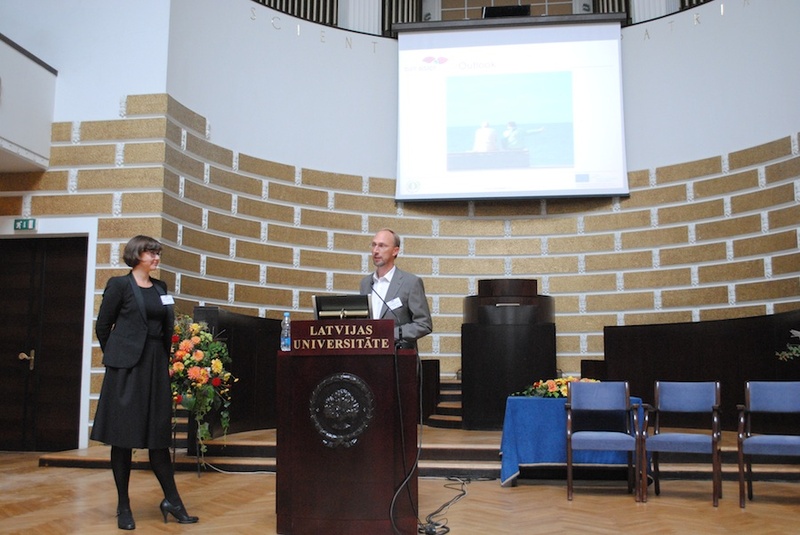 The third Policy Forum on Climate Change Adaptation in the Baltic Sea Region took place 29 – 30 May 2013 in Tallinn. 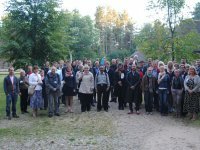 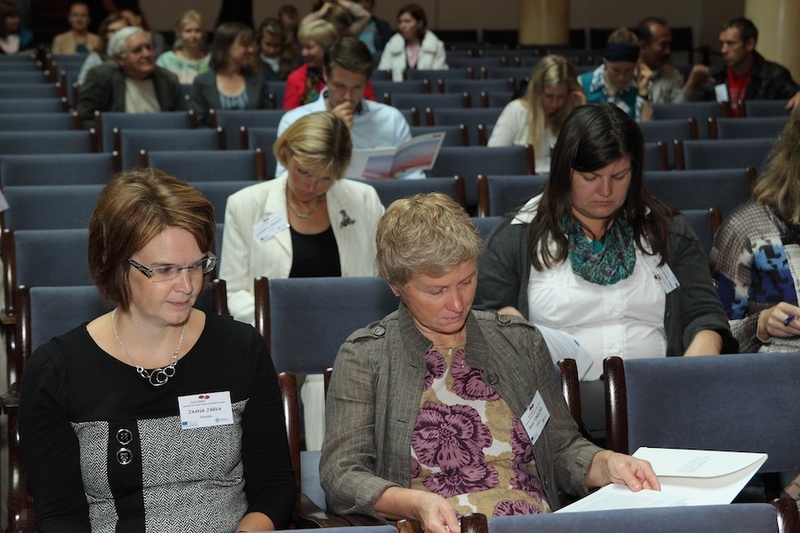 It brought together participants from all Baltic Sea Region countries. 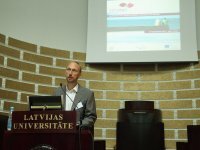 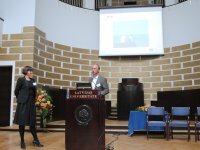 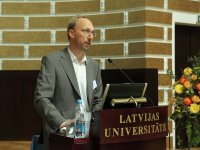 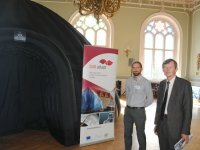 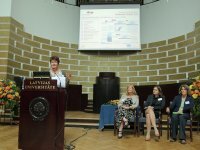 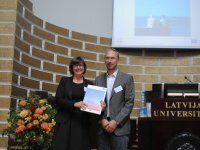 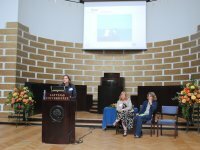 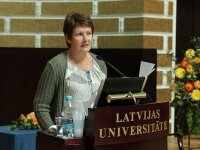 The event was organised by the Council of the Baltic Sea States, CBSS, in close cooperation with the Estonian Ministry of Environment. 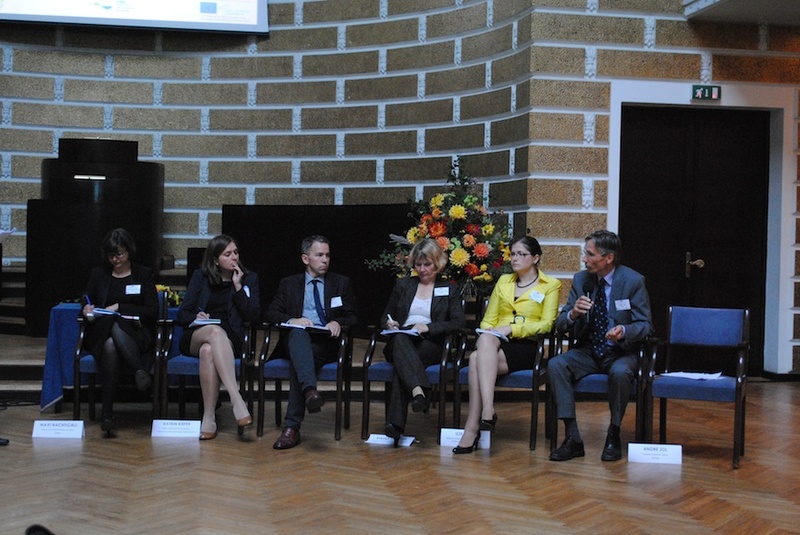 The second out of three highlevel policy fora on climate change adaptation in the Baltic Sea Region focused on the further development of the first draft of the strategy document along with interactive working sessions on the expected impact of climate change on agriculture, biodiversity, spatial planning and civil security in the Baltic Sea Region. 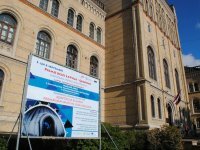 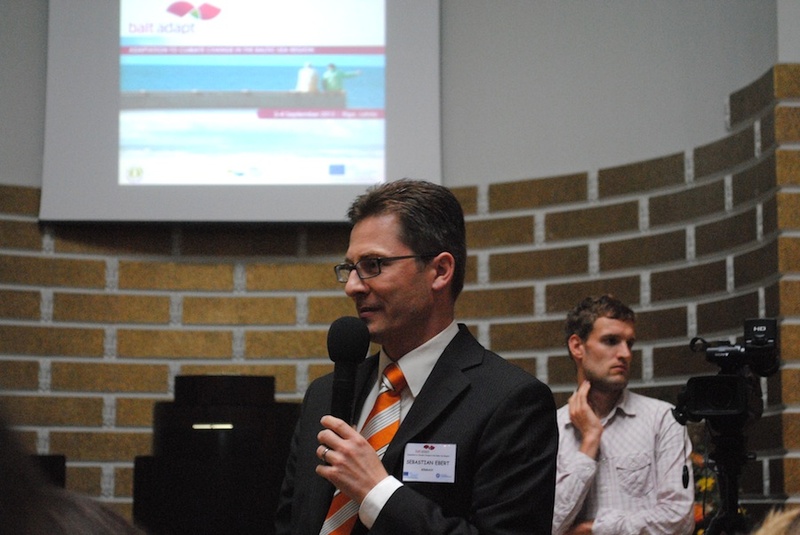 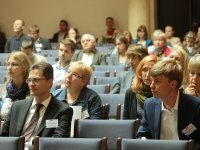 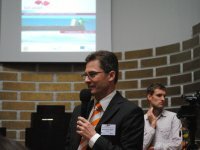 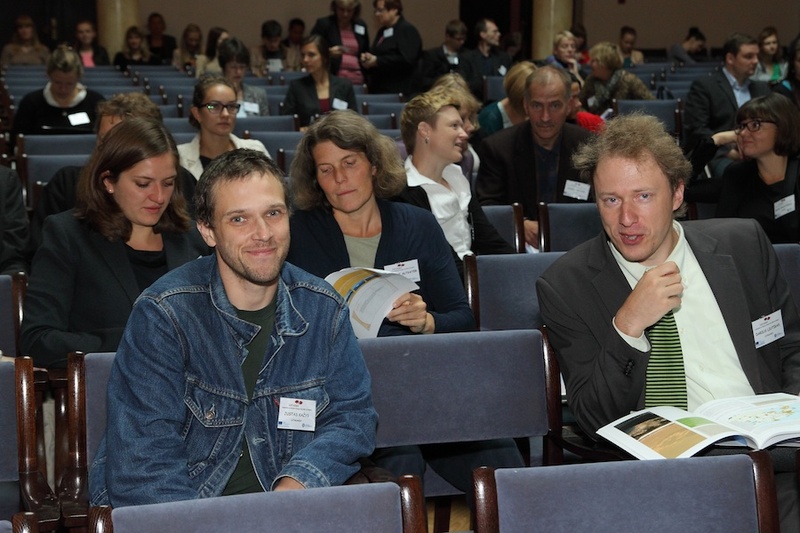 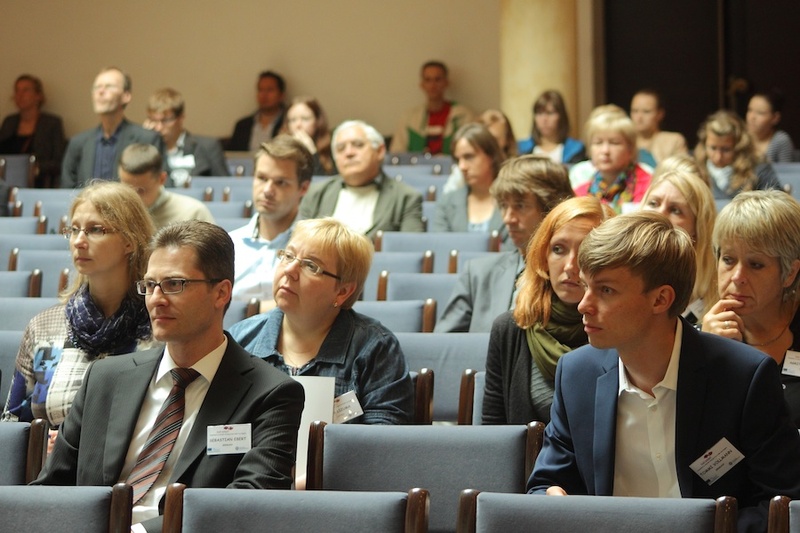 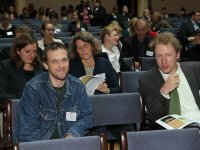 At the 2012 “Baltic Sea Day” in Berlin, the Council of the Baltic Sea States, in close cooperation with the German Federal Ministry for the Environment organized the first Policy Forum as kick-off event for the working process on a proposal for a Baltadapt Strategy. 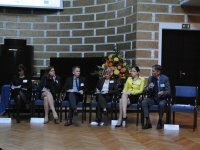 Participants were high level policy makers from relevant national ministries, the European Commission, international and regional organizations and academic institutions in the field of climate change and adaptation.